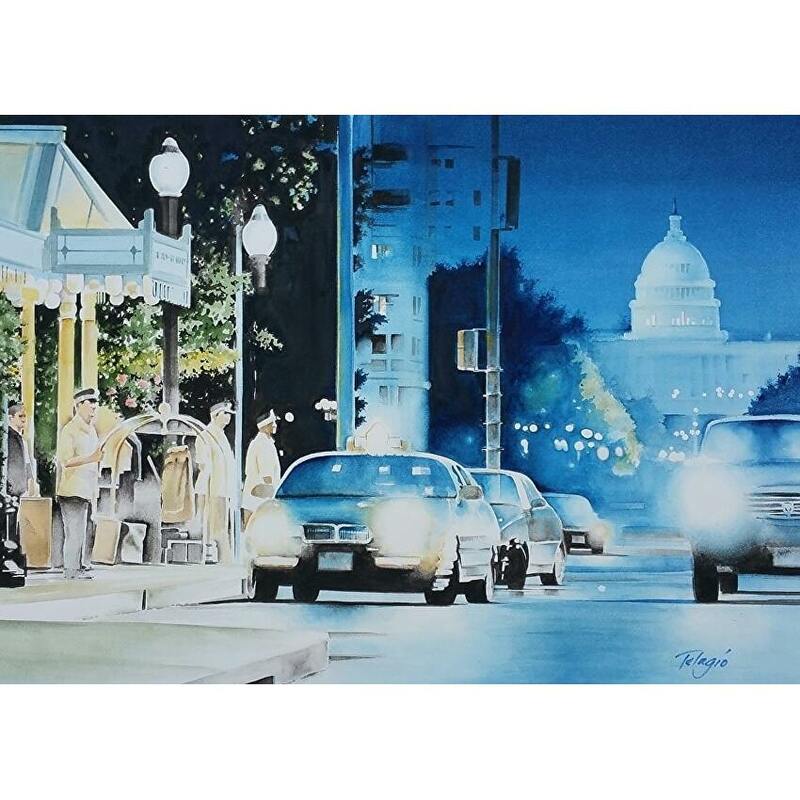 Watercolor Artist Telagio Baptista's passion for the arts started early. Before adulthood, he performed as a concert master violinist for a symphony as well as being gifted with skillful master of watercolor. Telagio's inspiration was to excel. From Art College to Art Director, to owning a design studio, to winning numerous awards along his creative path, Telagio now focuses only on watercolor, using color harmony, a limited palette, simplicity, and restful space without distracting backgrounds. Telagio's paintings are quite diversified, from loose to realistic images, still life, portraits, animals, landscapes, which allow the viewer a multitude emotional flow and subject connection. He has acclaimed numerous award-winning watercolors from juried regional and International shows to collectors of his paintings.